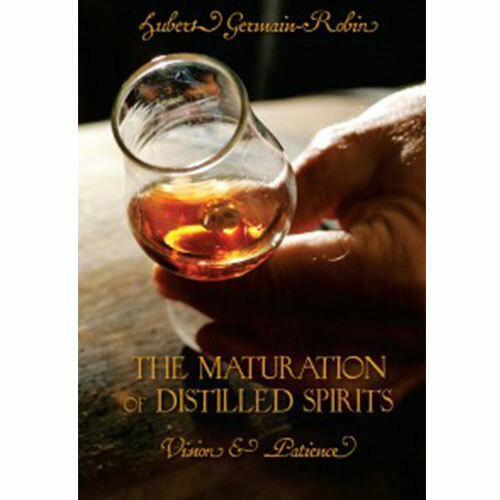 The Maturation of Distilled Spirits: Vision & Patience brings author Hubert Germain-Robin’s lifetime of experience to bear on the life of a well-crafted spirit. This book is about the aging of a spirit and its life in a barrel. Hubert Germain-Robin details the barrel wood, where it is sourced and the chemistry exchange of wood and spirit. He also details, the environment surrounding the barrel during maturation and the detailed role of the maker in engaging their senses throughout the process of aging. 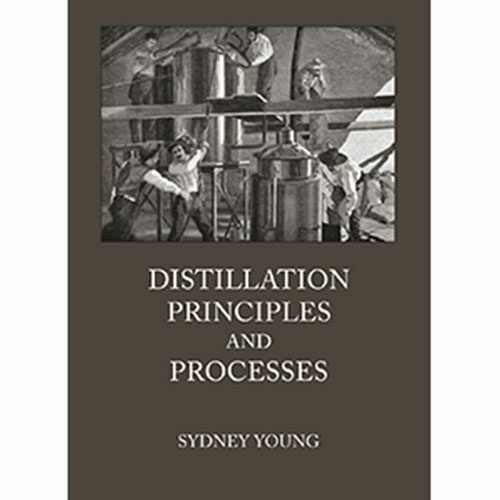 The multitude of factors involved in the aging process will engage you as a distiller. 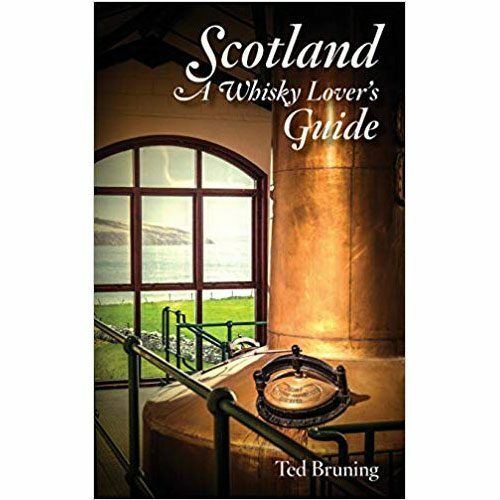 After reading this book you will undoubtedly be more thoughtful when appreciating a fine spirit. Connoisseurs of brandy will recognize the name of Hubert Germain-Robin as a world-class master distiller and master blender. Distillers can learn the fine art of spirits maturation, which is often referred to as “elevage” in French brandy and wine world. It literally means to raise or educate a distilled spirit as if it were one’s own child. Therefore, the book explores every detail of the aging process. It touches on the different types of aging, temperature, humidity, and the type of wood used for barrels. 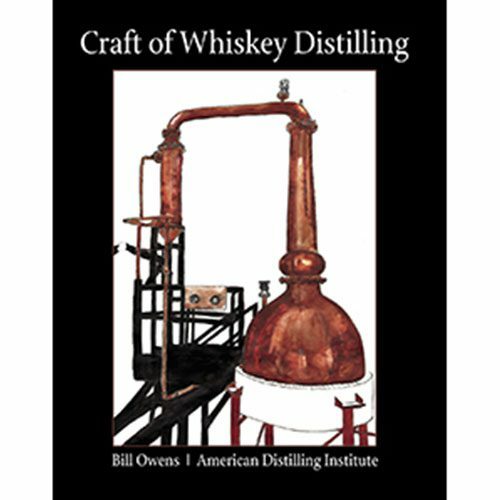 Especially relevant, this book explains how the aging process enhances the quality and flavor of your distilled spirits. Furthermore, it even shows how to build your own barrel!